When you think of cultural cities, the likes of Rome, Paris and New York probably spring to mind first. And it’s true – these are among the world’s top cultural destinations according to a new ranking. MyVoucherCodes has counted up the number of UNESCO World Heritage Sites, museums, galleries, theatres and more to establish which cities have the most culture on offer. And while the usual suspects are indeed there, there are a few curveballs too. London, Paris and New York are within the top three, but in fourth place, Seoul – the capital of South Korea – has pipped the likes of Rome and Tokyo to the post. With three UNESCO World Heritage Sites, including the impressive Changdeokgung Palace Complex, and more than 200 museums, it’s one of Asia’s most culturally dynamic cities. Here are a few more of the world’s most surprising cultural hubs. 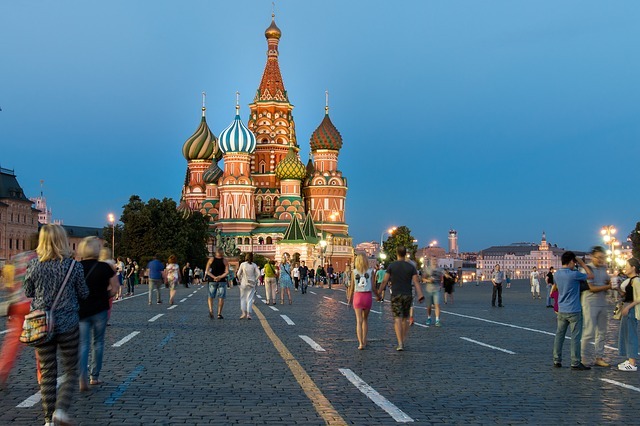 Russia doesn’t immediately come to mind when you’re looking for a cultural city break, but Moscow does have some spectacular sights and it came in sixth place in the world’s most cultural cities ranking. Both the Kremlin and Red Square are UNESCO World Heritage Sites, and there are countless stunning churches well worth exploring. The Multimedia Art Museum is a thrilling way to spend a morning, exploring modern art by way of various technologies, and The State Tretyakov Gallery has a stunning collection of Russian fine art. Brussels has a bit of a reputation for being boring. But cutlure vultures need not take notice – this city placed 11th on the cultural cities ranking. With three UNESCO sites, almost 250 art galleries and four excellent concert halls, there’s plenty to love in this European capital. 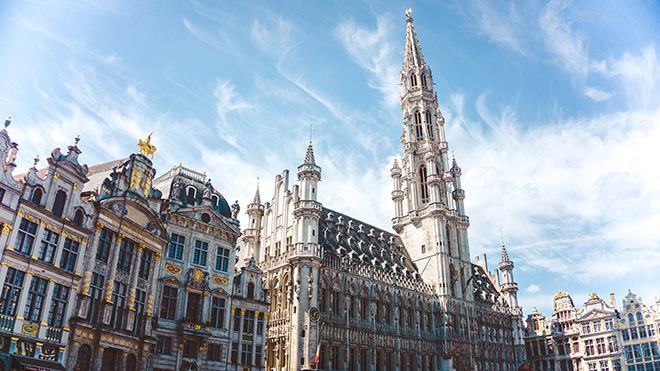 Don’t miss the beautiful historic buildings in Grote Markt (Gand Place), and be sure to stop by the Mannekin Pis sculpture and Saint-Michel Cathedral. Most people associate Chengu with pandas – and quite rightly. This city is the gateway to seeing these bubbly bears in the wild at the Chengdu Research Base of Giant Panda Breeding. But there’s more to it than fluffy animals. 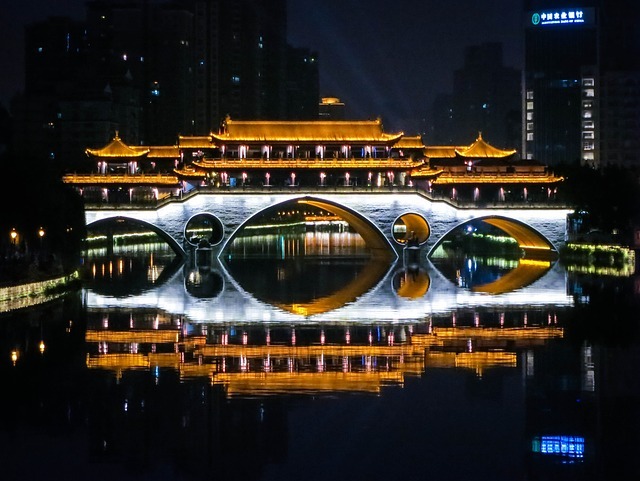 The city’s history dates back to the fourth century BC – you can see artifacts from the period in the Jinsha Site Museum – and its 150 museums make for a fascinating glimpse into Chinese history, art and modern life. Colombia’s capital isn’t high on many people’s bucket lists, but it’s well worth considering if you want a distinctly Latin American city break. In 22nd place as one of the world’s most cultural cities, it’s blessed with over 7,000 cutlural and historical sites, from pretty old churches to neo-classical concert halls. Explore La Candelaria, a cobblestoned warren of pretty streets lined with colonial buildings and 17th-century churches. Forget New York City, San Francisco and Washington DC. There’s a new cultural kid in town and it’s in Texas. 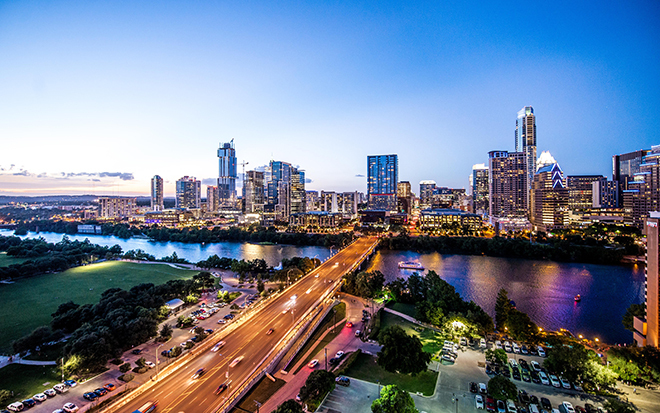 Austin is the state capital and a wonderful weekend break, and with direct flights by Norwegian selling for as little as £170 each way, it’s more accessible than ever for Brits. With well over 100 art galleries, there’s plenty to inspire, and with pleasant temperatures for most of the year (it can get scorching in high summer) it’s an ideal place for a sunny city break. Come hungry, too, as this is the capital of barbecue.